“Lujoso” the name in itself defines “Luxury”, is comprised of an expert team of Interior Designers, Architects and the consultants. 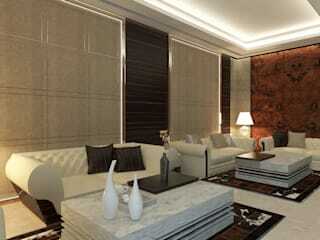 We are highly adept in the art of Interior Designing across the region of Delhi NCR. 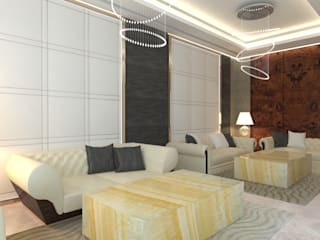 Our core belief relies on to deliver complete interior designing solutions as per the requirement of the client. Our professionals are having a keen understanding of all the technical elements, namely as- Acoustic, Lighting, Texture, Colour, Pattern, Space and Line. 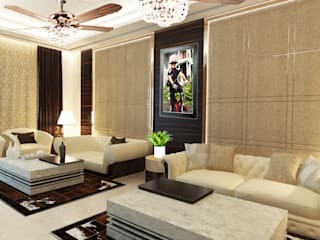 By having an acumen of the art of Planning, operational design and the optimal use of spaces, we have carved a niche across all the aspects of Interior Designing.